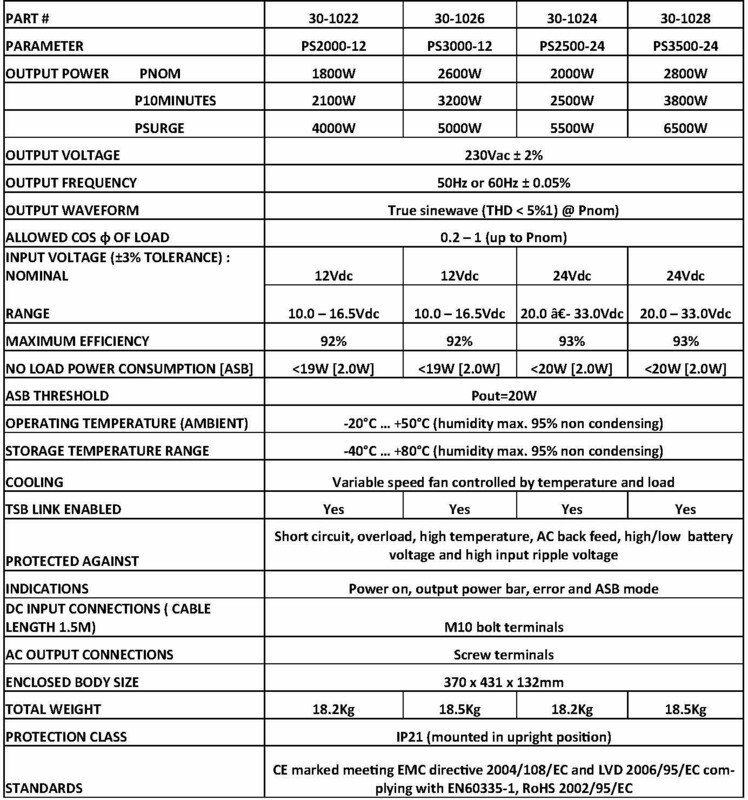 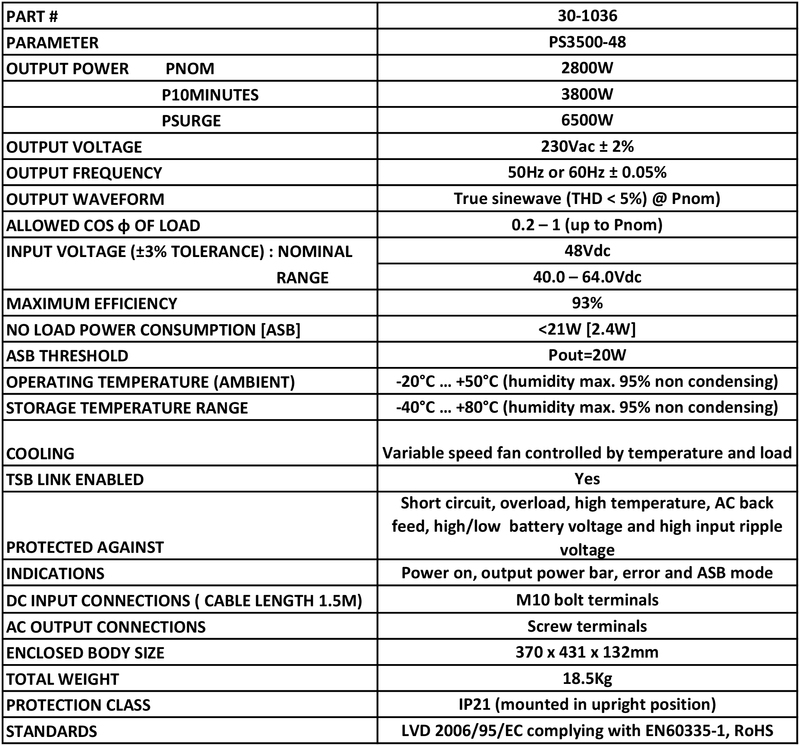 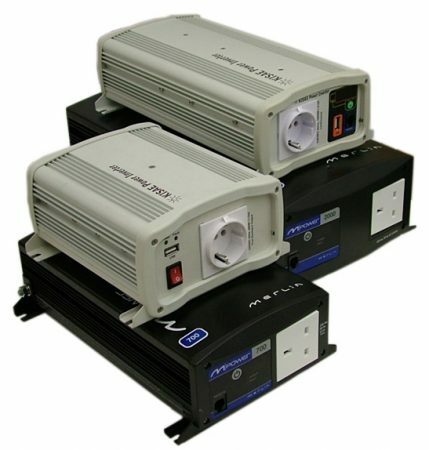 PowerSine PRO are designed specifically for mission critical applications where lives and livelihoods depend on power. 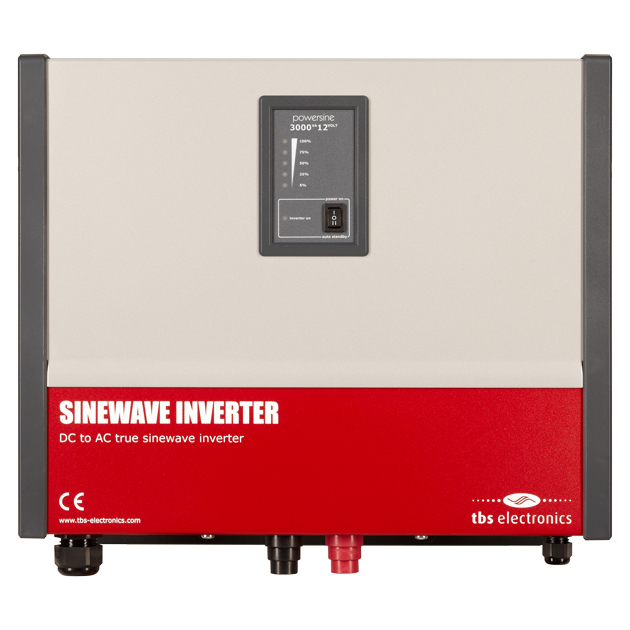 Designed & manufactured in Europe, PowerSine PRO inverters are built with leading brand components to provide a superlative inverter that outperforms all others and last years in every-day applications. 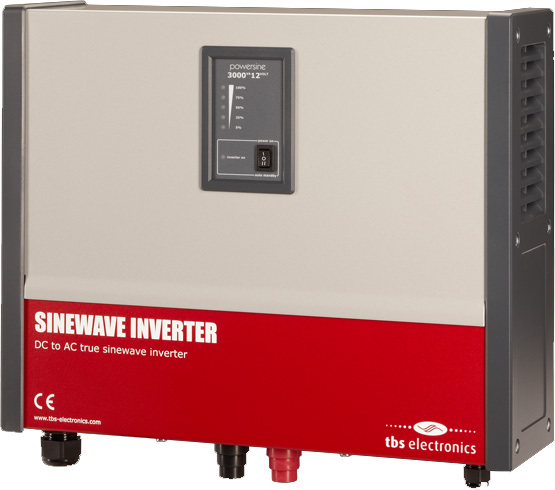 PowerSine PRO inverters are the only range to carry a full 3 year warranty extendable to 5 years.